MANILA, Philippines — He still uses a Nokia 3210, but Sen. Gregorio Honasan will soon head the Department of Information and Communications Technology (DICT), Senate President Vicente Sotto III confirmed on Friday. Sotto revealed in jest that Honasan is the only senator who owns two units of Nokia 3210, a text and call only cell phone. “Honasan owns a Nokia 6420 – 3210 multiplied by two,” Sotto said, laughing. Sen. Panfilo Lacson had urged Honasan to upgrade his mobile phones, which Lacson described as Jurassic. “We will lose a member in the Senate when Honasan passes the Commission on Appointments,” Sotto said in Filipino during a radio interview. Honasan has accepted his appointment as DICT secretary, Sotto added, to plan, develop and promote the country’s ICT agenda in support of national development. Meanwhile, Honasan is researching about the mandate and functions of the DICT. 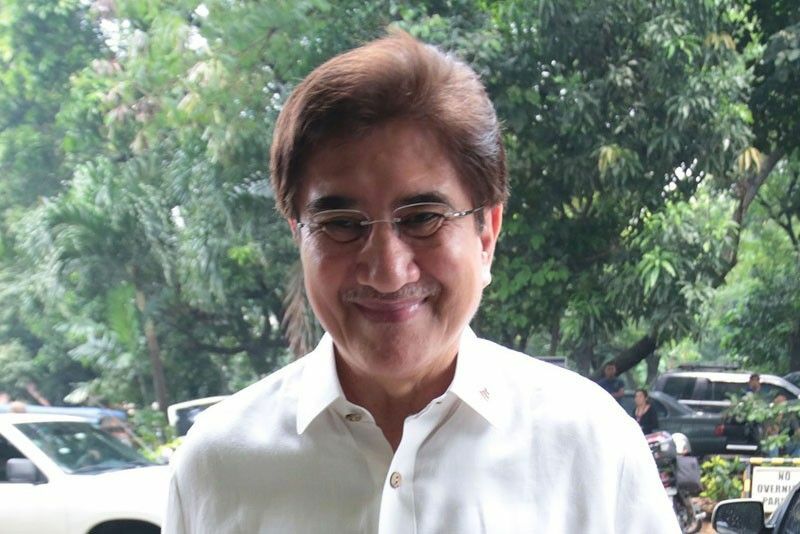 “Honasan studies well,” Sotto said. Honasan has consulted Sotto, Lacson and his colleagues in the Senate about his appointment to the DICT, which they all supported. Even after his appointment, Sotto said Honasan can still function as a legislator until he is confirmed by the CA and takes his oath. Only then is he deemed resigned, Sotto added. Malacañang, however, would not confirm Sotto’s claim that Honasan would be named DICT secretary next week.